Welcome to Decode Automation, where you will find the leading industrial electrical contractors and commercial electrical maintenance services in Sydney. We are passionate about helping businesses achieve greater productivity and efficiency, which is why we are committed to always generating the best solutions that perfectly match each of our client’s individual needs and requirements. 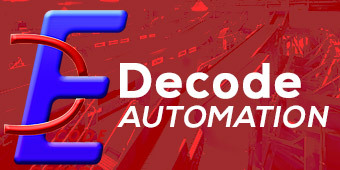 For reliability and the best results for your business, look no further than Decode Automation. We provide servicing and maintenance for a range of different industrial applications. From machine guards to vortex tubes, industrial cabinet coolers and more, you can rely on the team of experts at Decode Automation to provide a service that ensures your company’s machinery is working efficiently. 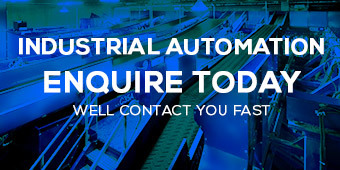 Lic: 204531C: With over 15 years of experience and involvement in the industrial automation sector, we are the go-to for those looking for the automation of manufacturing, quality control, material handling processes and more. 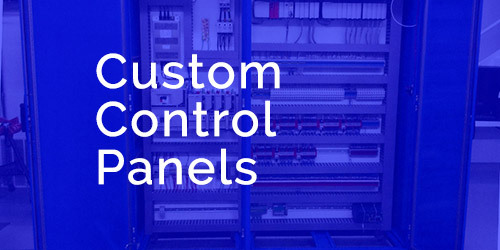 At Decode Automation, we are able to provide one-off or multiple services when it comes to the supply and service of custom control panels for all your commercial and industrial equipment. 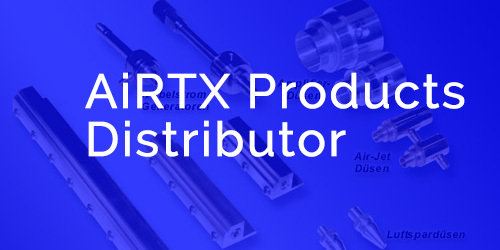 AiRTX is known for producing cutting edge compressed air productivity tool technology such as cabinet coolers, helping you to cut down costs and become more environmentally friendly with their innovative industrial solutions. At Decode Automation, we have a range of AiRTX products that will help to take your business to the next level. 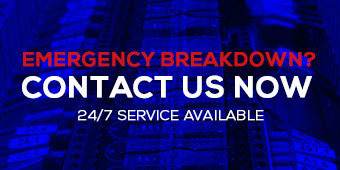 The contractors at Decode Automation will ensure that all of your commercial electrical services and maintenance needs are taken care of. 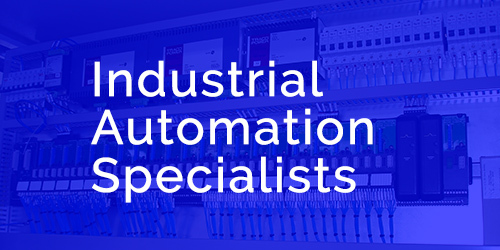 Since our establishment in 2001, we have developed unrivalled expertise when it comes to industrial automation, meaning that no job is too large or too complicated for the experts at Decode Automation to handle. Our reputation as the best in the industry is a result of our track record for recognising that the needs of each individual client is unique and developing perfectly tailored solutions as a result. We have helped countless organisations all across Sydney achieve their maximum potential by boosting their productivity and efficiency. If you wish to make an enquiry or need more information about what we can do for you, all you have to do is get in touch. Please don’t hesitate to call us on 02 9099 4278, 0405 832 852 or send an email through to admin@decodeautomation.com.au. Alternatively, visit our contact page to fill out our form.